At our UK factory, we design, manufacture and install stands of every type for our clients. 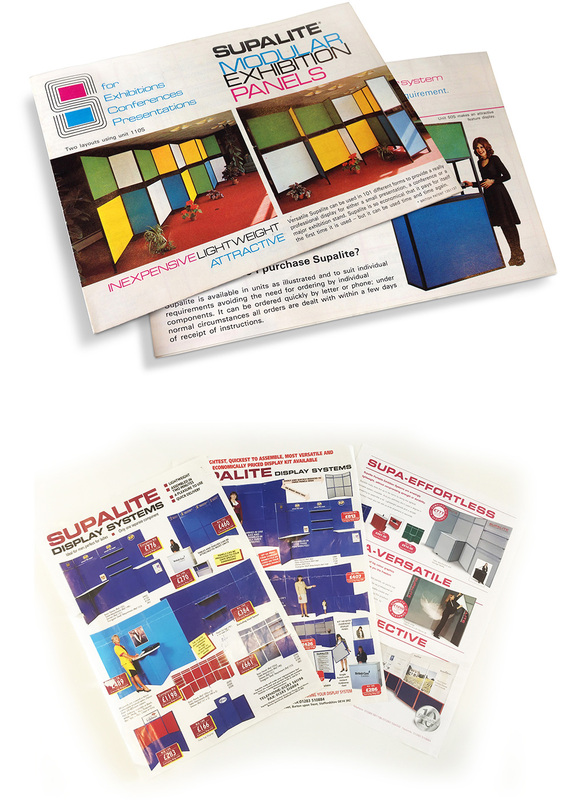 Formerly known as Supalite, ISOframe was founded in 1967, and our family run business designed, developed and patented the user-friendly ISOframe system to build exhibition stands of any shape and size. Unique across the world, ISOframe uses an aluminium modular framework which can be assembled without tools, reconfigured and reused; a variety of printed finishes can be mounted on the framework giving you total flexibility to make a big impact for your brand at any exhibition. We know there’s lots to consider when pulling everything together for an exhibition so we provide an end-to-end service from design to delivery and beyond. As specialists in exhibition stand design, our in-house team can create stunning bespoke designs including lighting effects, tables, shelves, media screens, product displays and much more. However specific your requirements, we can help. The ISOframe exhibition stand system is a Great British success story. Developed at our factory in Staffordshire, our innovative products have been patented across the world and are sold in over 70 countries including Australia, Russia, Japan, South Africa and the USA; it’s even used as the backdrop for the main evening news on Algerian TV!